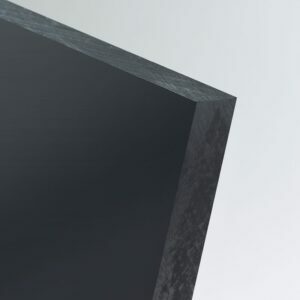 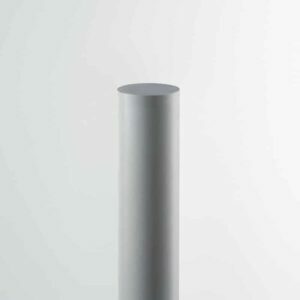 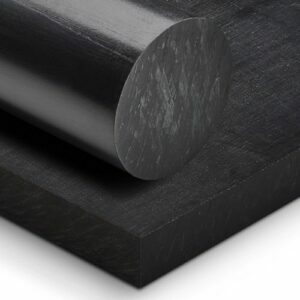 Tecamid is Ensinger's Nylon range, which are another ultra high grade of engineering plastics that offer an ultra high strength and wear resistance. 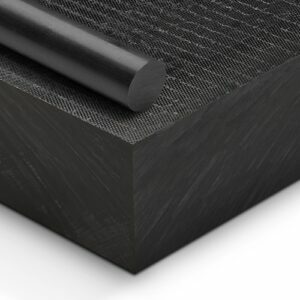 Ensinger Tecaform rod is a high grade acetal, or POM, that offers and ultra high strength and rigidity in tough engineering applications. 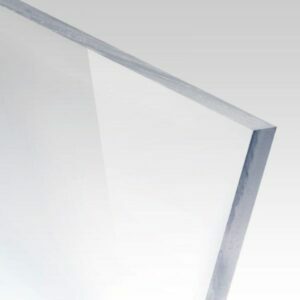 A high quality abrasian resistant polycarbonate for use in high impact and abrassive applications such as security screens and manufacturing. 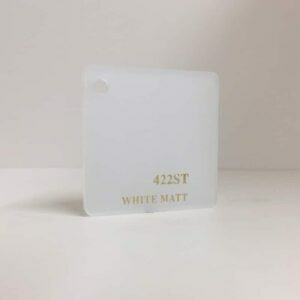 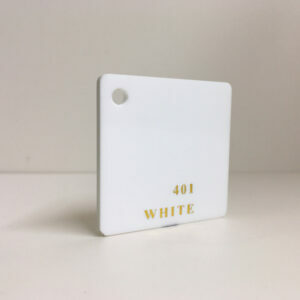 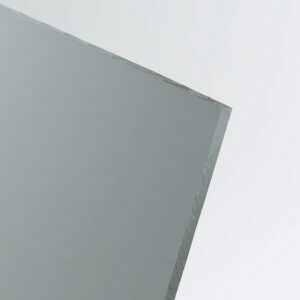 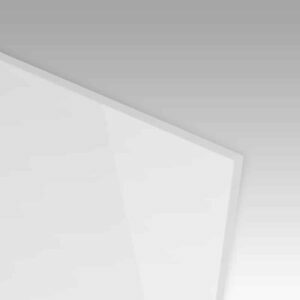 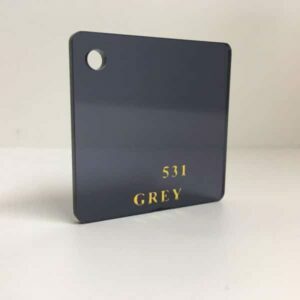 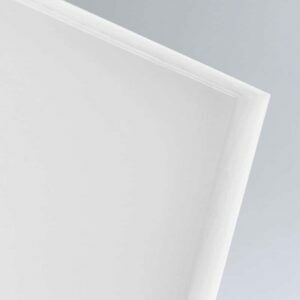 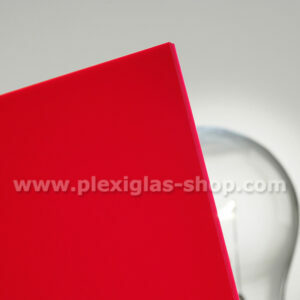 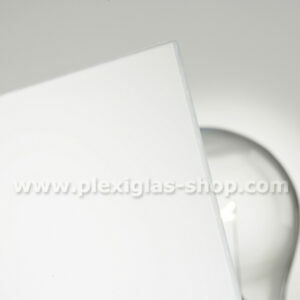 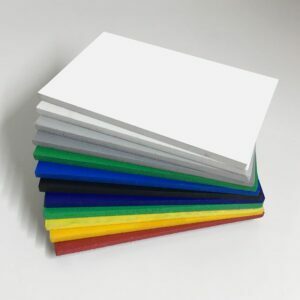 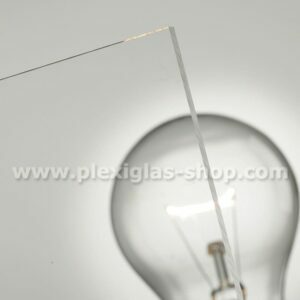 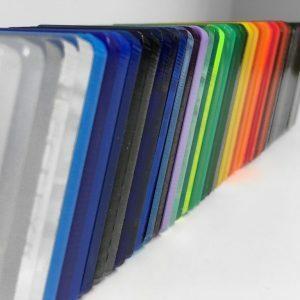 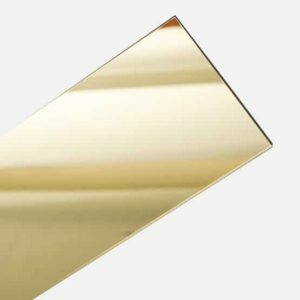 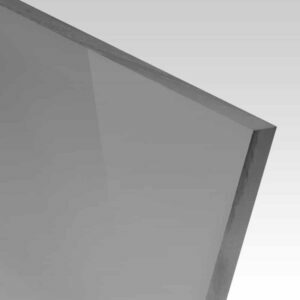 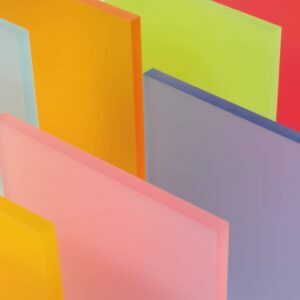 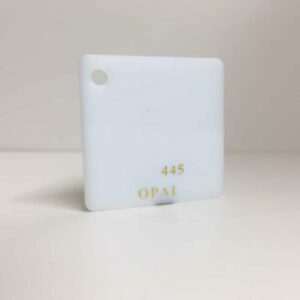 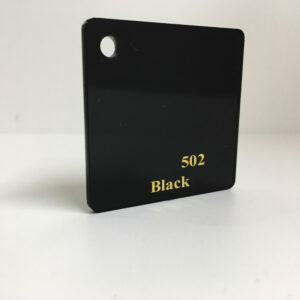 PLEXIGLAS coloured acrylic sheet is the premium option to our in-house acrylic sheet brand. 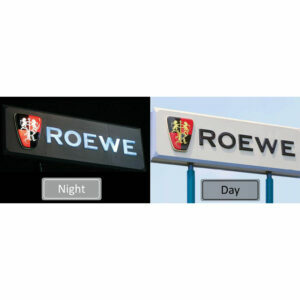 For those premium jobs that require the best. 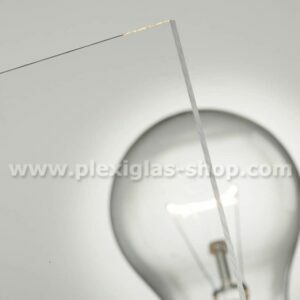 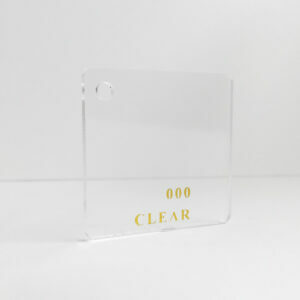 An optically magical clear acrylic that has a light transmittance higher than glass, with a scratch proof coating. 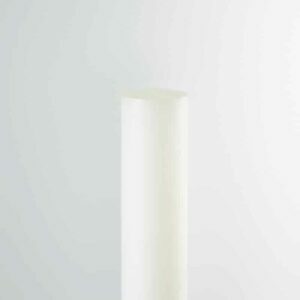 Get this for art galleries! 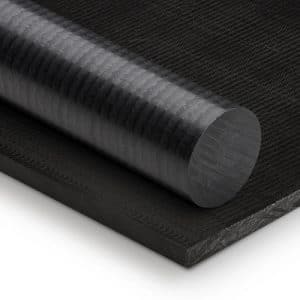 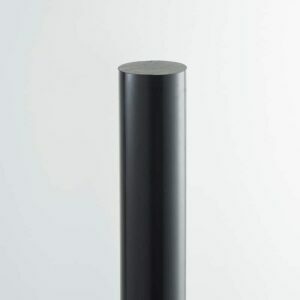 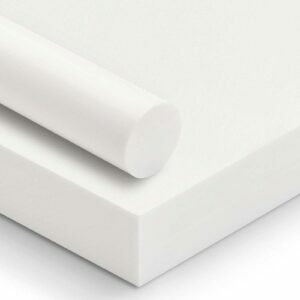 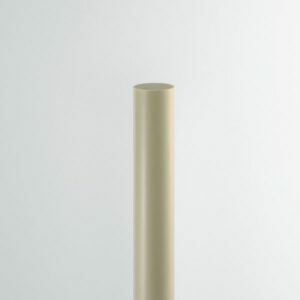 Tecapet is our range of PET rod (Polyethylene Teraphthalate). 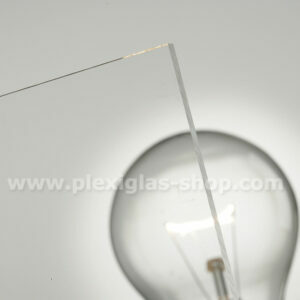 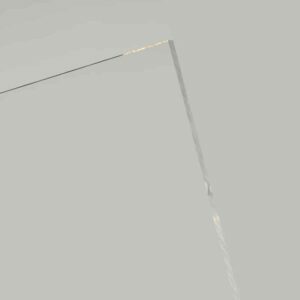 Due to their creep resistance and dimensional stability it's often used in electrics. 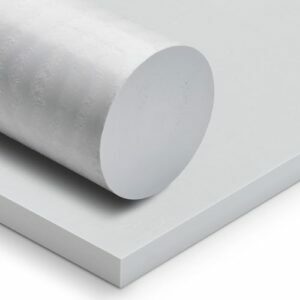 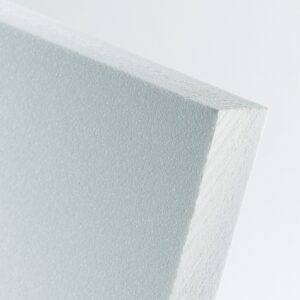 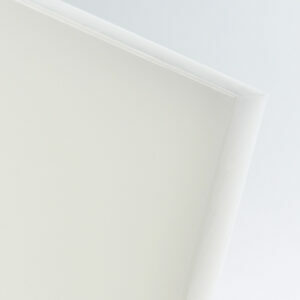 Tecapet is our range of PET sheet (Polyethylene Teraphthalate). 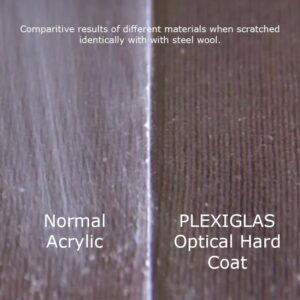 Due to their creep resistance and dimensional stability it's often used in electrics. 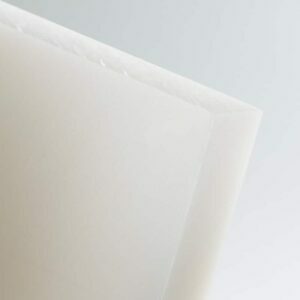 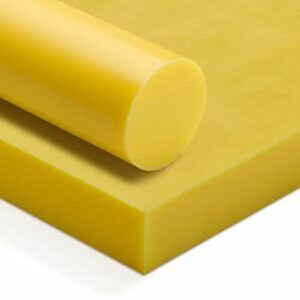 High Molecular Weight Polyethylene or PE500 is for those engineering applications requiring extra toughness, including impact strength.